The past week has been crazy. We are grateful to share that Diwas’s family in Kathmandu is safe. His grandmother, who lives in a village name Taji that was flattened by the recent earthquake, lost her home. She is currently staying in a tent with other villagers. We are praying that Taji will one day return to the peaceful place it was when we visited two years ago (picture to the right). Thousands are now wrapping their heads around the long recovery process that is underway and one thing we can do to help from overseas is donate to the right organizations. 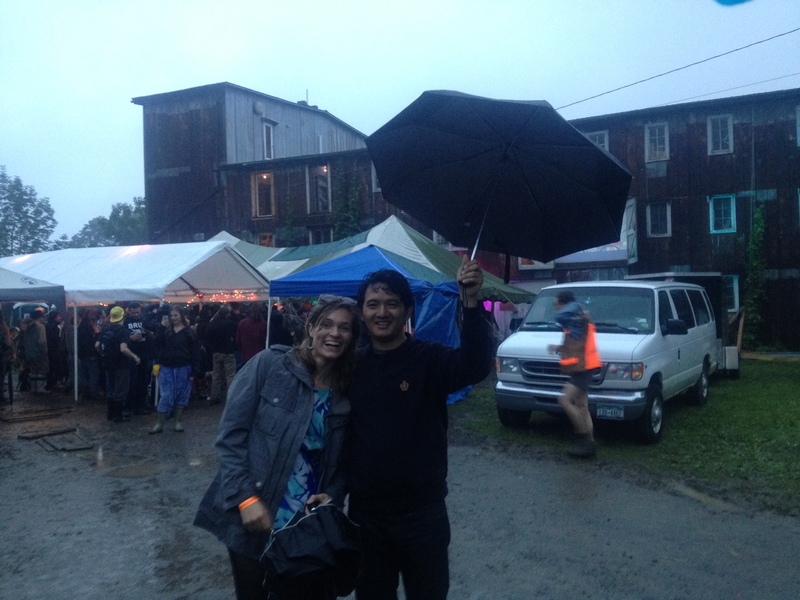 Monsoon season is approaching and things are going to get worse before they get better. 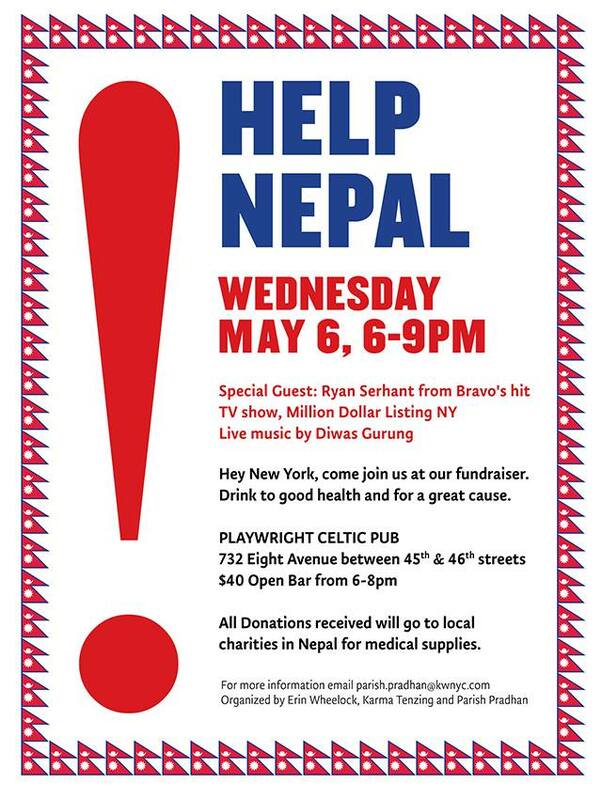 Wednesday 5/5 we are performing at Fundraiser for Nepal at Playwright Celtic Pub NYC. Saturday 5/16 Diwas will perform a set of Nepali songs at a Benefit for House with Heart, a home for abandoned children and women development program.